since 1988 I operate a samll press. I have 2 Hohner A5 Boston-Presses, one Hohner A4 Boston-Presse, a Asbern and a Korrex Stuttgart. 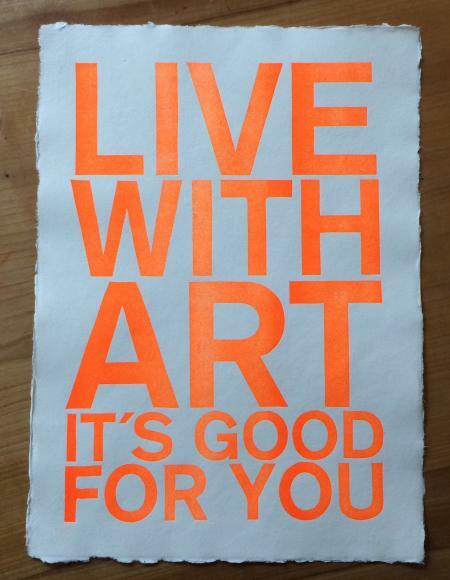 I print artwork, postcards and small posters using old types, nyloprint or linoleum.